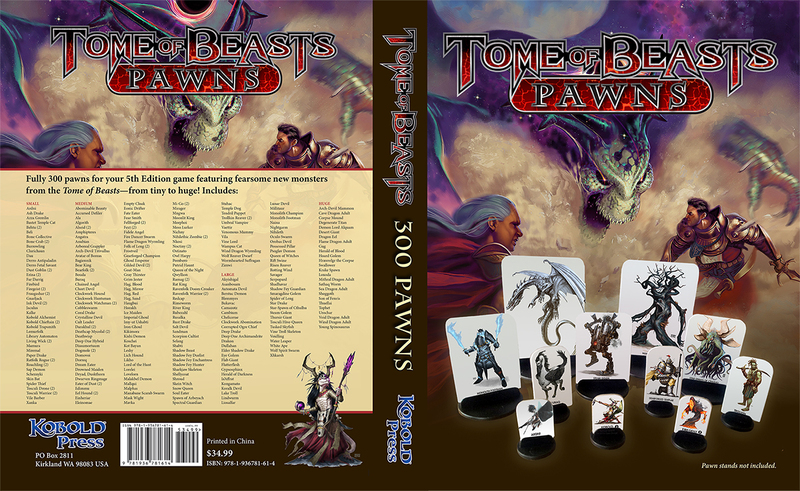 Fully 300 pawns for your 5th Edition game featuring fearsome new monsters from the Tome of Beasts, from tiny to huge! Pawn stands not included, but readily available from FFG, Paizo, and local hobby stores. 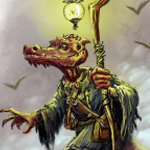 Provide a happy lair for some monsters, today. 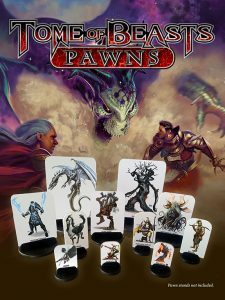 Get your Tome of Beasts Pawns now! I’d rather purchase a PDF and print my own. Are there plans to make a downloadable version available? I second this. 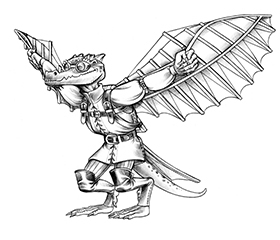 I would a PDF version so I can print of specific monsters and exactly how many I need for the encounter. I could always just make my own pawns with pictures from my PDF of ToB, but there would be a convenience to an already prepared version.